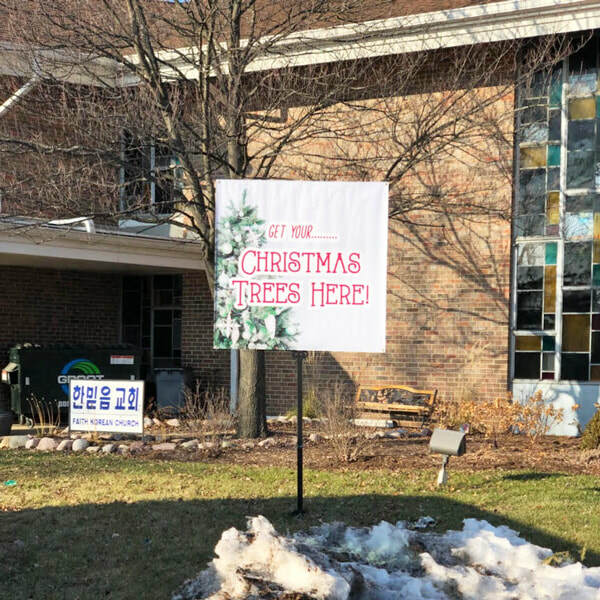 YOU WON'T BELIEVE HOW EASY THESE SIGNS aRE TO USE! Are you ready for the most universal sign you’ve ever seen? 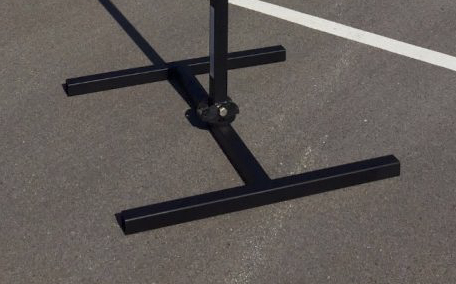 Guerrilla Signs are designed to use outdoors, indoors, or even mounted to a trailer hitch. 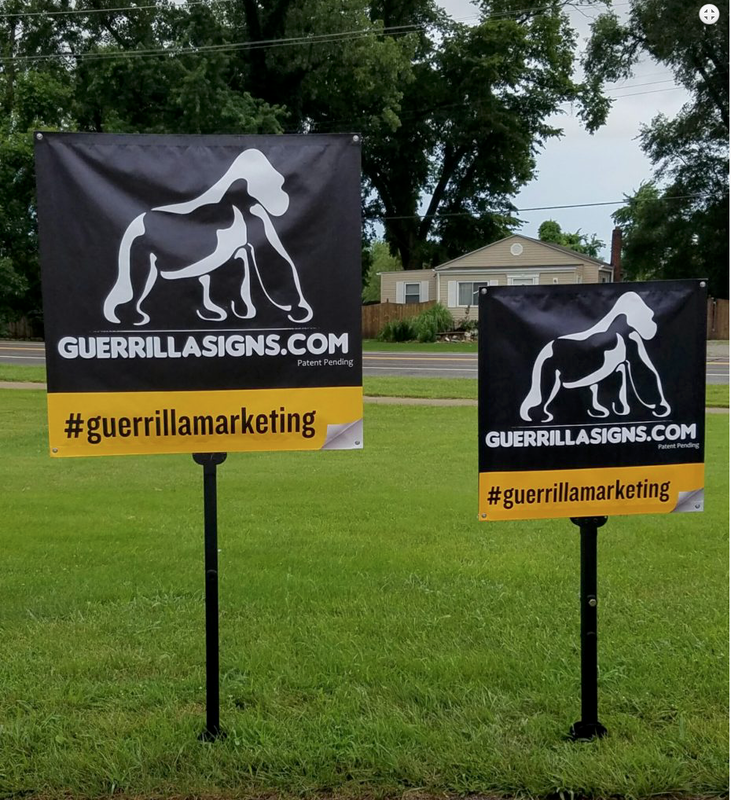 From our customizable banners to our collapsible banner frames, Guerrilla products will change the way you market your business. 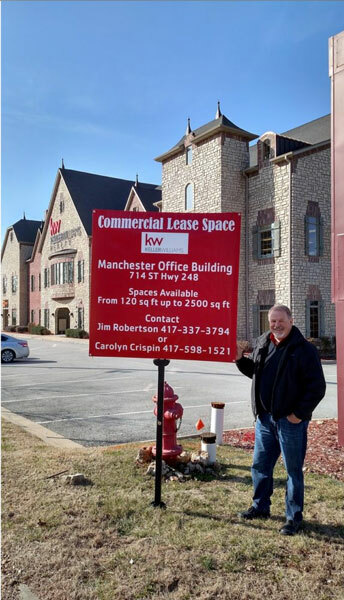 We are a proud Distributor and Certified Banner Maker of Guerrilla Signs! Call a sales representative today to find out information on how to purchase or take advantage of our rental program. 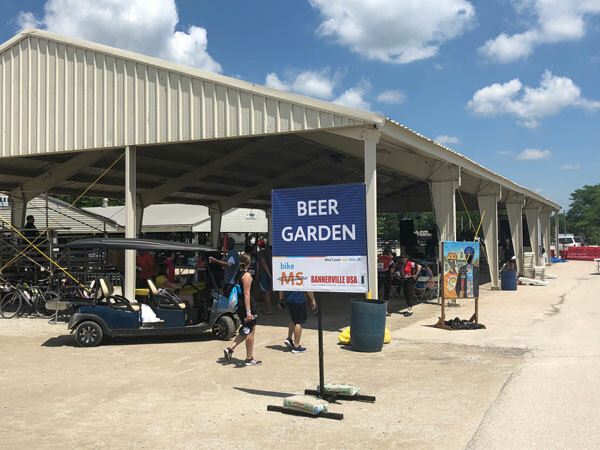 The unique 4’ x 4’ Guerrilla Sign gives you the opportunity to display banners at your events without worrying about what or where you can attach a banner to. 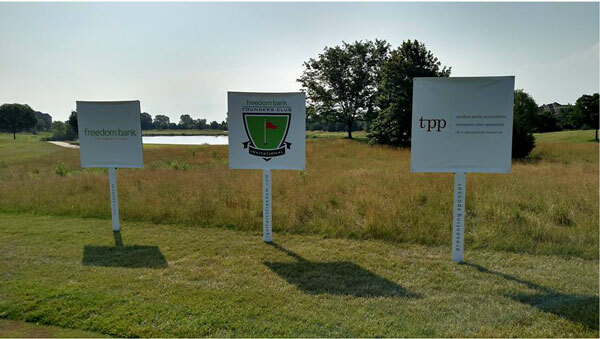 You now have the flexibility to display your banners anywhere – on grass, turf, asphalt, concrete or your office floor. 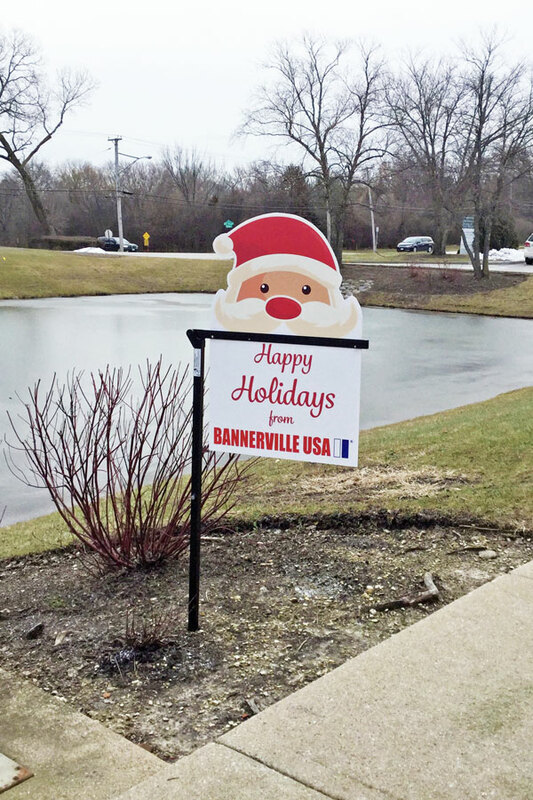 Also, you no longer need to worry about winds damaging your display - these signs withstand winds up to 45 mph. 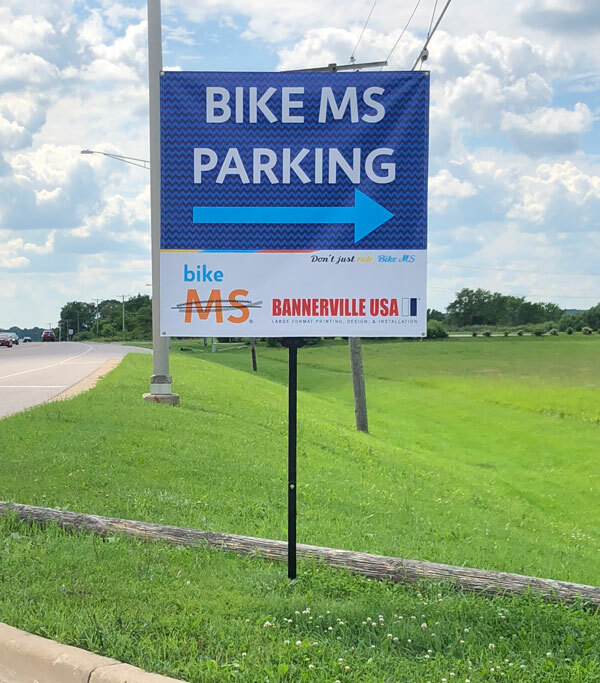 ​From the trade show floor to your next corporate golf outing, consider the latest in Bannerville display graphics: Guerrilla Signs! 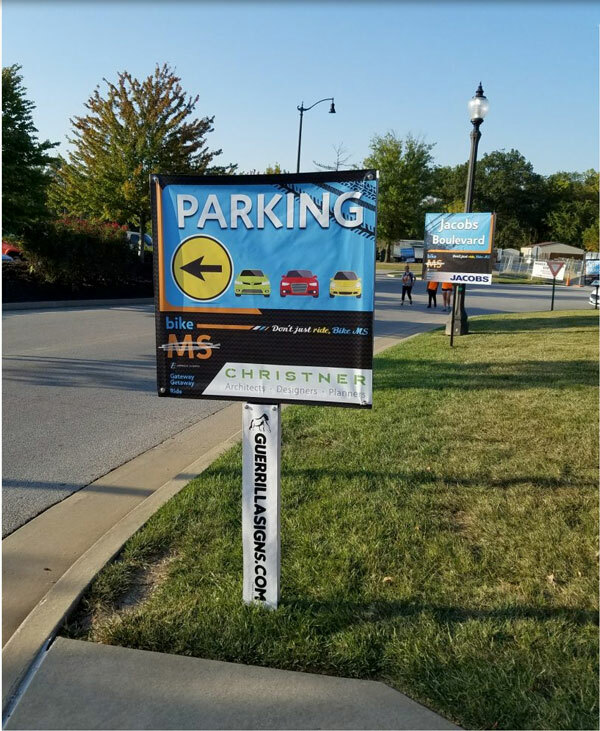 Versatile and impossible to ignore, ask us how we can enhance your marketing efforts with these powerful signs and stands. 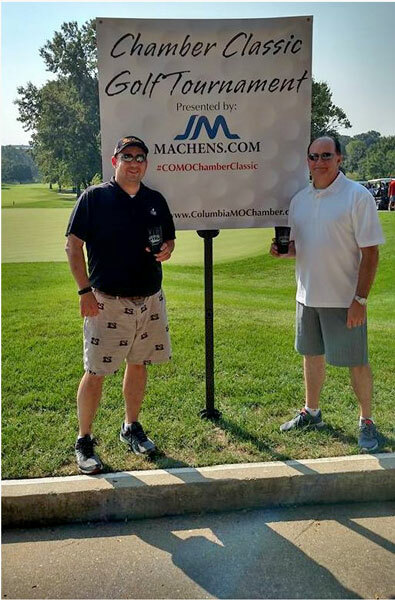 We have other special offers if you want to use the holders for longer than just a weekend – perhaps for an entire sports season, summer event season, etc. 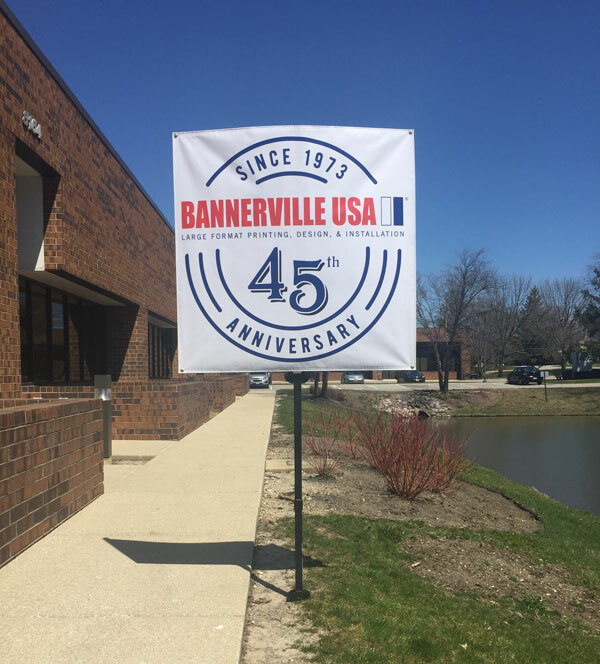 Contact your Bannerville USA sales rep for more information on longer rental programs. At 4’ x 4’, the opportunity for full, attention-grabbing color graphics is impossible to ignore. Make it easier for phone numbers and contact info to be seen. 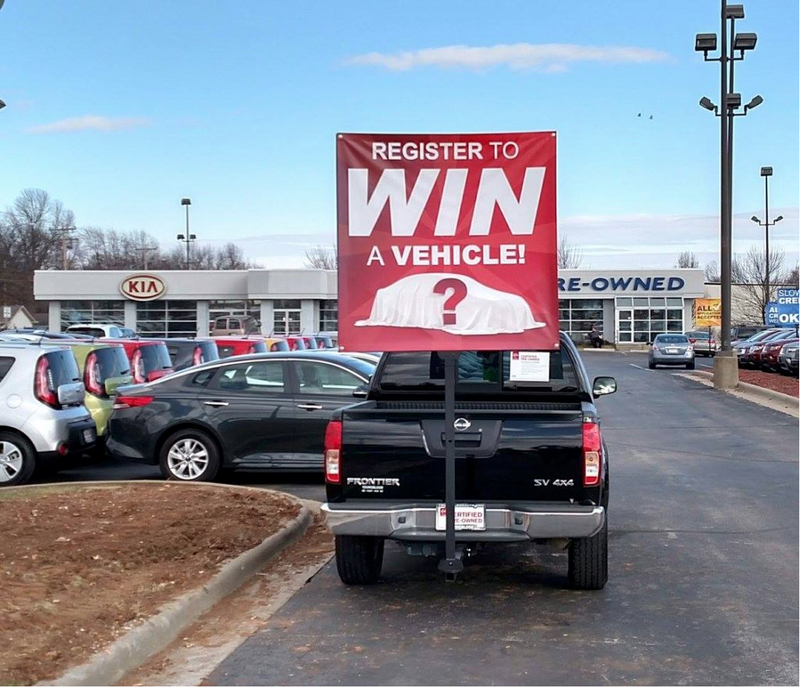 This signage increases brand awareness and seizes the attention of everyone near by. You need to add these to your marketing plan! Located at a busy intersection? List your daily or weekly specials and give customers a reason to drop in. Want to stand out at your next trade show or event? 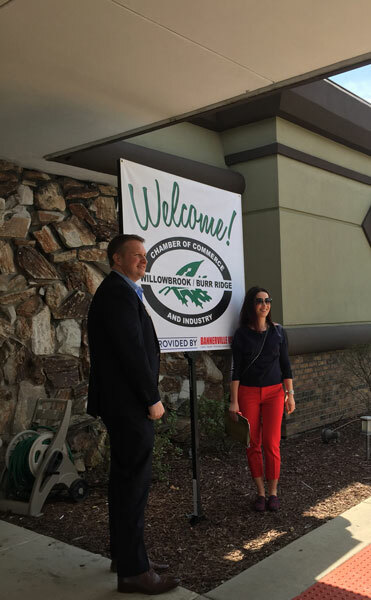 Guerrilla Signs rise above your booth to grab attendee attention. Promote product offerings or giveaways at your trade show booth. 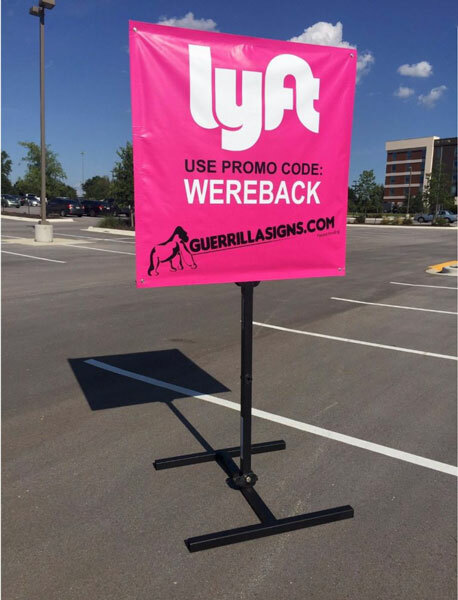 Guerrilla signs are a great backdrop for your brand and draw customers to your table. Possibilities are endless! 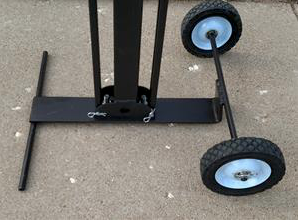 Have a large event coming up? 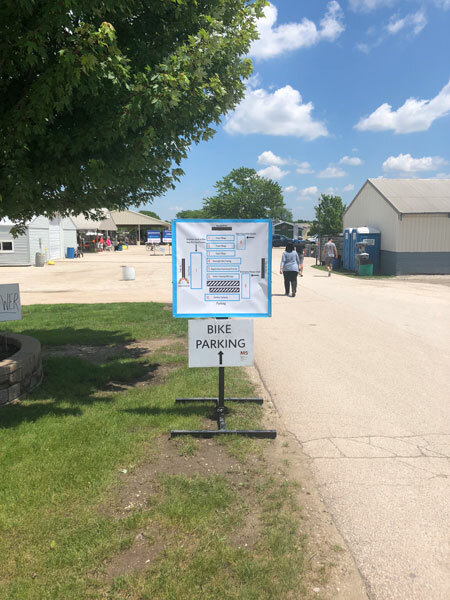 List event information, directions, or recognize sponsors and partners.